“The world encourages us to look from the limited sense of personhood – a very unstable standpoint from which we always try to find balance on very shaky ground. But you must learn to look from your source Being. Your Being is vaster than sky, greater than space – and it is already here. In times like these, it’s so easy to get caught up in our personhood, or separateness and to be drawn in to arguments between “them” and “us”. We forget that we all share the same essence of being within us. I believe that it is up to those of us who have touched this source Being, (whether we name it Universe, Presence, God, Divine, Spirit or Love) to share our energy with others who are struggling. Only through our awakening to a shared consciousness and inter-dependence on each other and our precious Earth can we hope to survive and evolve as human beings. May we all awaken to this humble loving greatness of Being. I am so with you on this Val! We need to shine as brightly as we can so all the world can see their essential brilliance! Look from the stillness…perfect. And why don’t we do that more often ? Beautiful Val and thank you for sharing your wisdom. Thank you Irene for sharing your light presence here. This post is wonderful, Val. 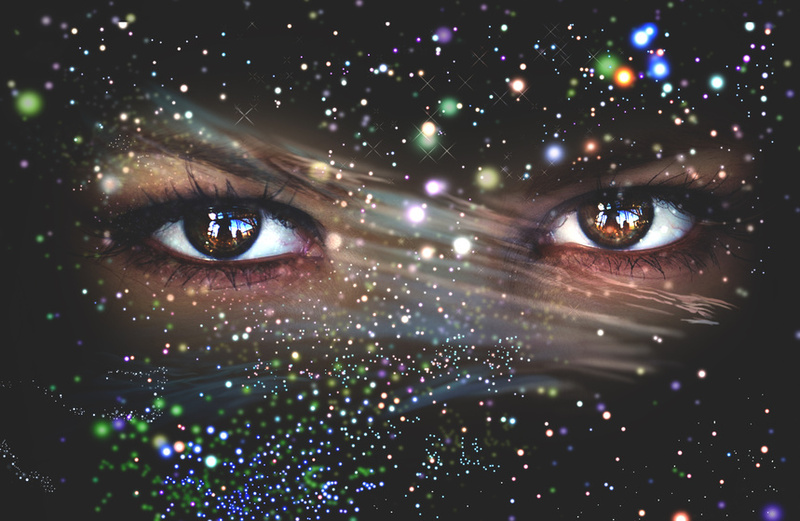 Viewing the world through the eyes of ego puts us on S~H~A~K~Y ground indeed ~ it’s almost impossible to find balance when we look to the ego for guidance. When we pause and look within ~> aah . . . that’s better! Hear, hear. I believe you are right, Val. ❤ Happy weekend to you. Thank you Eliza 💛 May blue skies and glorious fall colors brighten your days! And thanks for the Mooji quote. I love him. What's the Difference Between Strength and Courage?